In the early 90's, Jonathan Larsen, a struggling New York Artist began work an a modern-day version of the Puccini opera La Boheme. 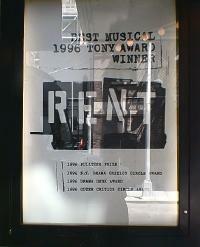 The show tackled problems ranging from drugs, to unpaid bills and of course rent. 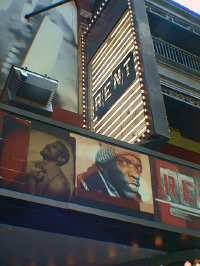 Rent was and is a celebration of the often difficult lifestyle of New York City artists. 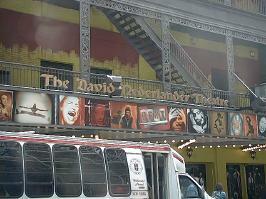 Tragically, Larsen passed away on the night before the first preview. 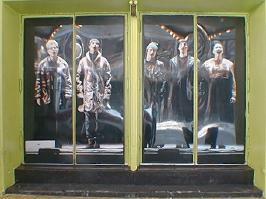 The show went on and became hugely popular. Larsen was honored with a posthumous Pulitzer Prize.